Sanwa’s LC Series includes an assortment of LC-type related products which include simplex, duplex, and uniboot connectors, adapters and more for single, multimode, and APC applications. The LC Series is small form factor (SFF), utilizing 1.25mm diameter optical ferrules. They offer high-density packaging and high-optical performance, and come with simplex, duplex, and quad ports, even when the SC adapter is cut out. 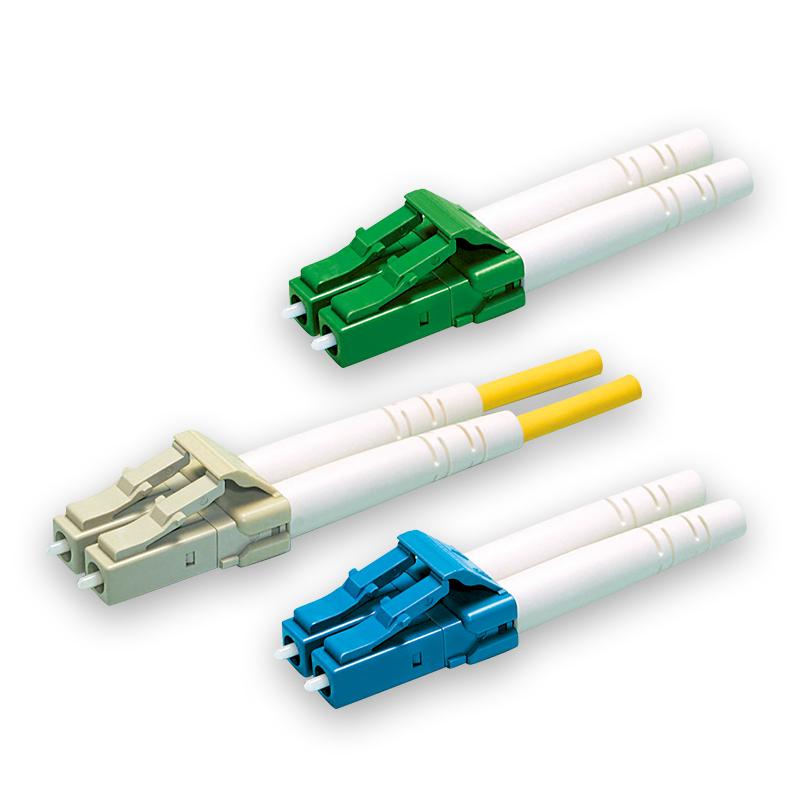 Sanwa offers a full range of LC simplex connectors, including single mode, multimode and APC type for 0.9m, 2.0mm and 3.0mm boot connectors. All are designed, developed, and manufactured based on the LC technical transfer agreement with OFS. Unlike other single-fiber optical connector solutions, Sanwa LC connectors enable the most compact packaging, and are fully compliant to TIA/EIA and IEC standards. The LC Simplex’s pre-assembled form shortens production time, making it simple, convenient, and cost-effective to implement. The Sanwa LC Duplex connector series covers the full range of duplex specifications under LC technical transfer, and includes the LC mini (5.25mm optical pitch) duplex connector series. The unique duplex clip design allows reverse polarity even after completion of the assembly. Sanwa LC Duplex connectors are available for 0.9mm, 2.0mm, and 3.0mm outer diameter cable and single mode, multimode, and APC applications. Sanwa LC Duplex connectors are small form factor (SFF), utilizing 1.25mm diameter optical ferrules, in contrast to the SC Series, which use 2.5mm diameter ferrules. As a result, the LC Series offers high-density packaging and high optical performance. In addition, LC adapters come with simplex, duplex, and quad ports, even when the SC adapter is cut out. Add additional combination for quote? Sanwa LC Short Boot Connectors feature the shortest boot design in the industry. 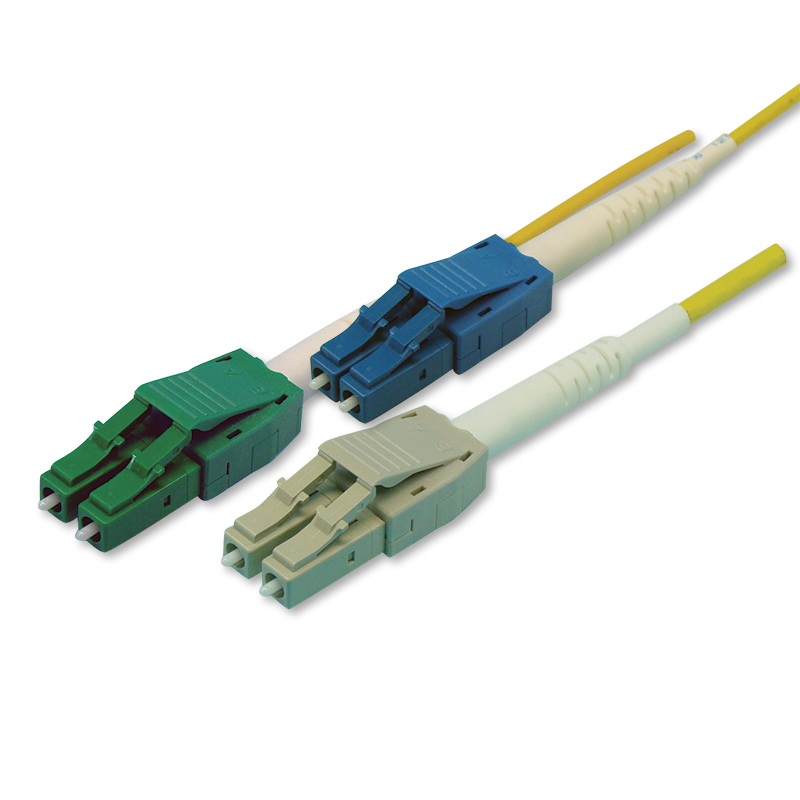 Designed to accommodate limited cabinet space, these connectors meet GR326 TWAL criteria with G657B bend-free cable. 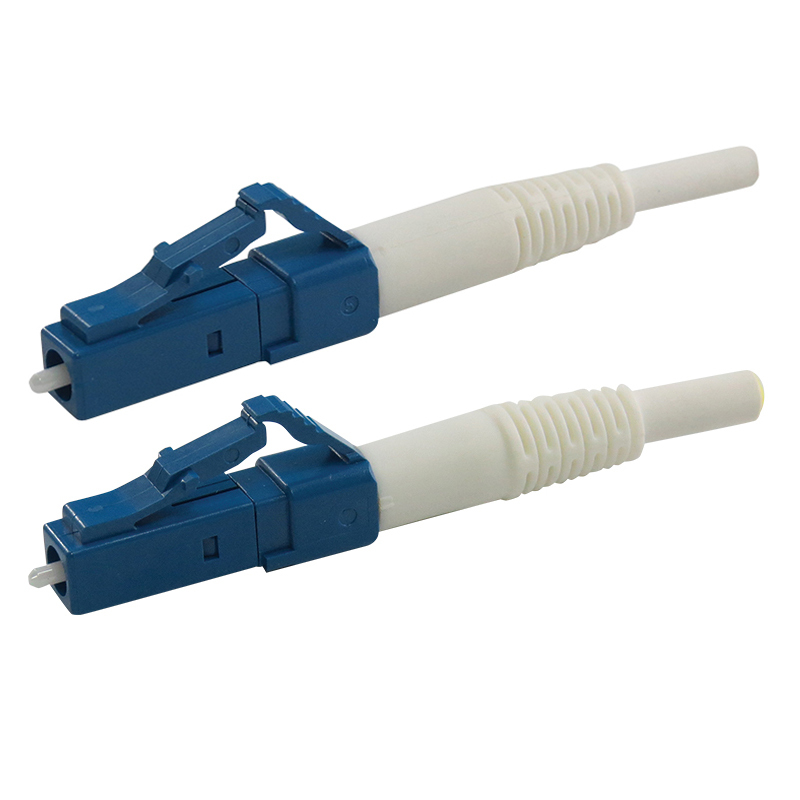 These space-saving connectors are available in both simplex and duplex LC styles. As the most compact of their kind in the industry, Sanwa LC Uniboot connectors are available in single, multimode, and APC applications. The extended longer latch on top of the connector body makes it easier to disengage from the adapter, even in high-density packaging. 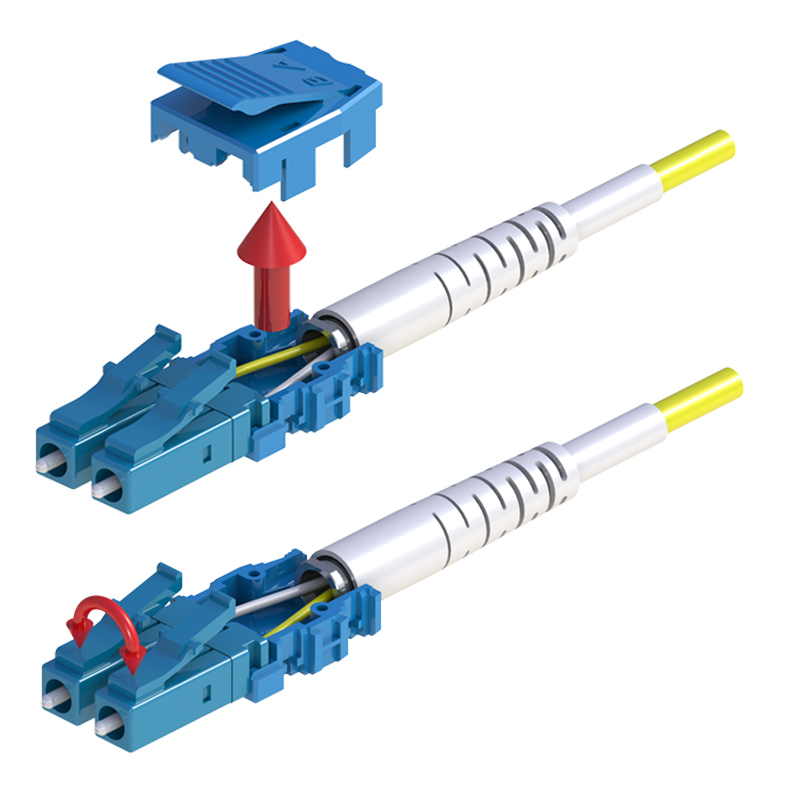 In addition, Sanwa Uniboot connectors utilize stainless stop-ring and crimp-ring structures to provide stronger retention force between connector and cable. No need to leave room at the top and bottom of adapters to push down the connector latch. The Sanwa LC Push-Pull Uniboot Connector is the easiest in the industry to disengage from an LC adapter, high-density mounted panel. By moving the sliding mechanism backward, the push-pull uniboot depresses the latch, facilitating ultra-smooth and easy removal. This enables the highest density panel possible, as well as allowing a smaller panel size. Offering the ability to accommodate two connectors in a single boot, Sanwa LC Uniboot Reversible Connectors provide convenience and space savings with a unique duplex head/one-boot design. The LC Uniboot is ideal for dual fiber cable or zip cable applications, often cutting the number of fiber cables in half. In addition, this design provides for a more organized appearance in optical systems, as well as easier cable management. 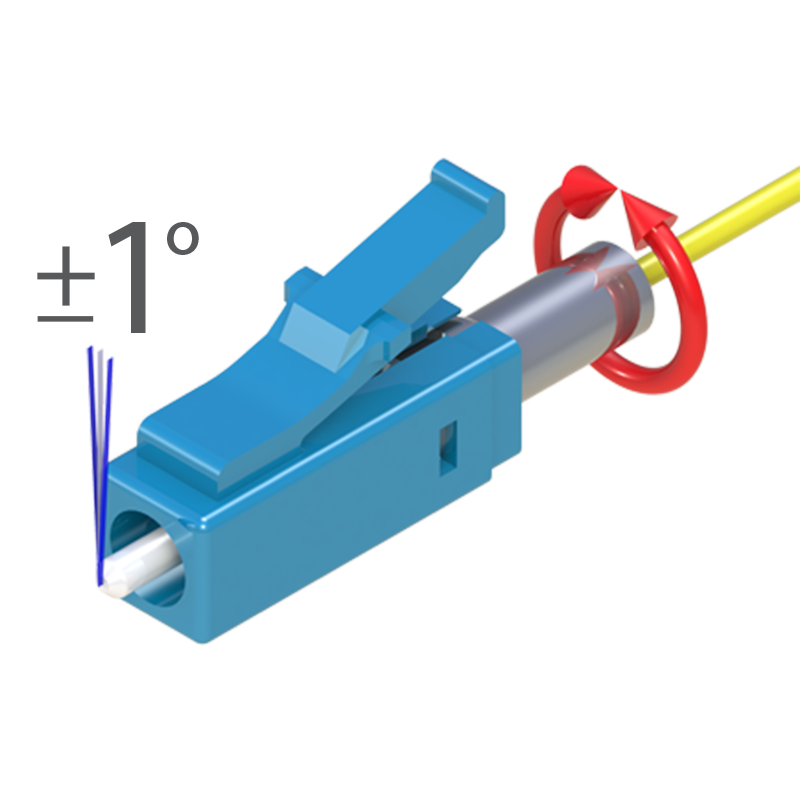 These unique connectors also enable easy polarity change with one simple tool. 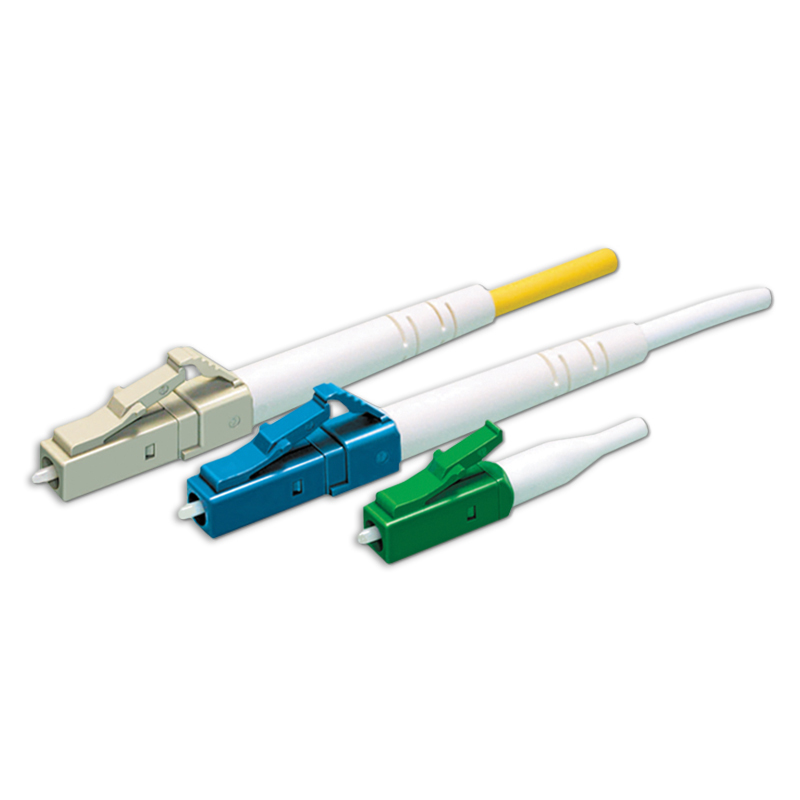 The LC Roll Over Uniboot Connector provides the industry’s simplest, fastest way to reverse the fiber channel polarity. There is no need for a tool or a delicate handwork, and no fiber is exposed during the process. The simplest, fastest and safest polarity reversible connector with field usability in mind. Enables alignment of the ferrule to the most performance-optimized position. 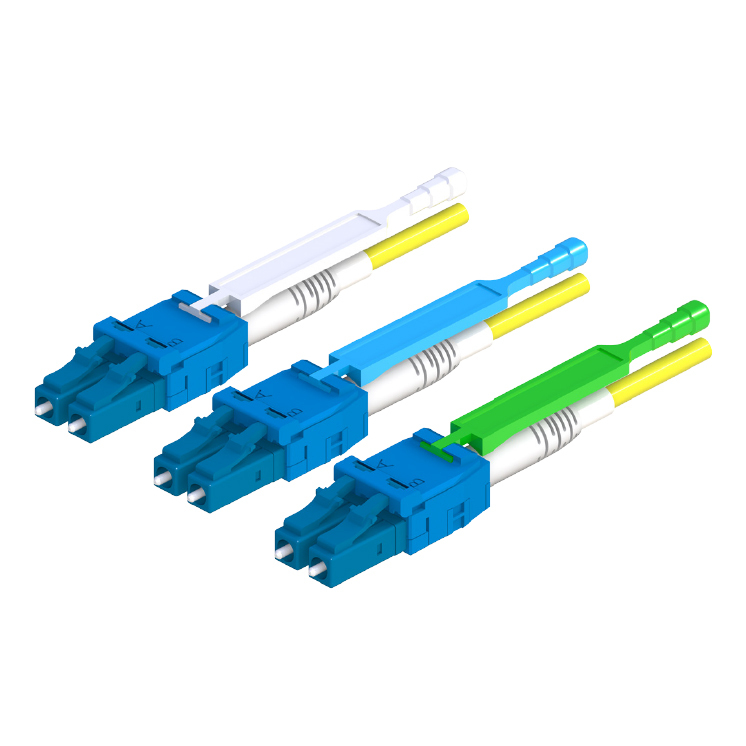 Ideal for use with polarization-maintaining fiber cable, Sanwa PM Connectors offer 360º infinitely variable tuning capabilities, even after assembly. Easy and simple 360º tuning allows maximum directional alignment. The pre-assembled connector body brings easy assembly and cost-efficient production.